Writing is fun. It is, believe me. Sitting down and painting your thoughts with words is a liberating experience. Once you let go and allow your mind to go where it wants the results can be amazing. Shocking perhaps. I used to write thousands of lines of code, computer programming, hours and hours of pumping out creativity using computer logic. There are many times when I go back and see what I built and I am amazed that I came up with that a built it. Writing is no different. You can plot, plan, sketch, flow, chart, diagram all you want around a story or idea but until you put words on paper it will never be realized. That's the fun part. Writing is also one of the the most frustrating, complicated and confusing abilities humans can do. One moment you can be on a roll then your creative processing center shuts off. Disappears. This could happen for any number of reasons, emotions, overthinking, it's raining outside or it's too sunny out, the baby's crying or you're hungry. Mind over body, creativity over analysis, free-flowing or planned. Writing is a battle. That's why every book, author, blog, speech, class everywhere tells you to write everyday. A writer writes, always. Write daily. Don't stop writing. Keep the mind going, leave it free, create with your words, paint that picture, introduce new worlds and people, express yourself. If you don't write, you can't do anything. 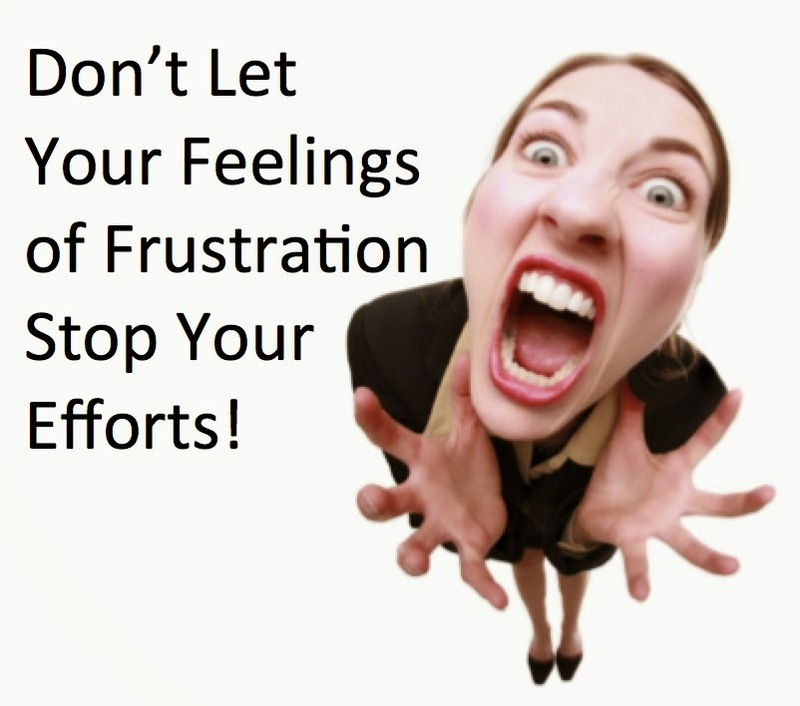 Accept frustration, anger, obstacles. Accept success, creation and accomplishment. Regardless on how 'good' your stories are, at least you wrote a story. Then next one will be a little better and the one after than better than the first. That's the enjoyment and also the hatred of the process. If you are like me nothing will ever be good enough, you just need to learn to love creating and let it go when you are done.